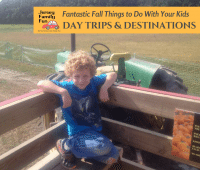 Fron indoor to outdoor, Jersey Family Fun provides you with a list of things to do with kids in Gloucester County. 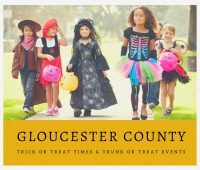 Jersey Family Fun’s listing of Gloucester County Trick or Treat Times and Trunk or Treat events in New Jersey For Halloween 2018. 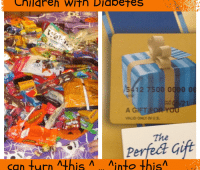 Learn about Boscov’s Halloween Candy Exchange for kids who can’t have all the sugary treats they get on Halloween. 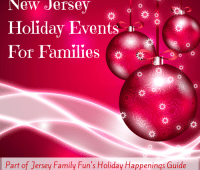 Jersey Family Fun’s listing of Gloucester County National Night Out Events in New Jersey on Tuesday, August 7, 2018. 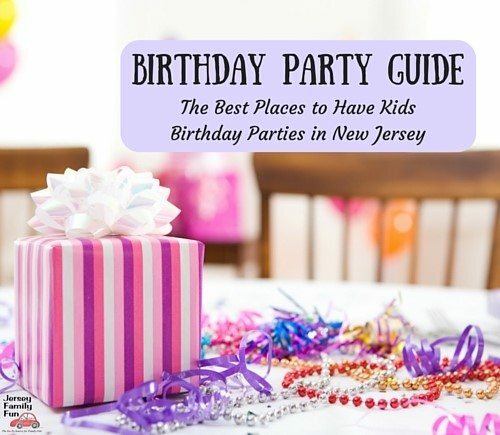 Jersey Family Fun’s listing of where you can roller skate for free in New Jersey, another idea for frugal family fun in New Jersey. 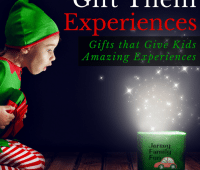 New Jersey Holiday Events: Lightings, Parades, Photos with Santa and more Holiday Events by county and date, great free and almost free NJ Holiday Events. 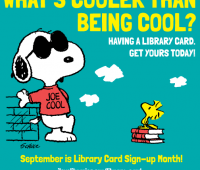 Jersey Family Fun celebrates Library Card Sign-Up Month with ways to celebrate the month. 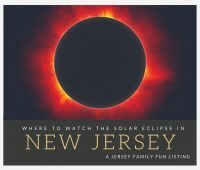 Whether it’s at home or you want to participate in a solar eclipse party we are sharing where to watch the Solar Eclipse in New Jersey and Philadelphia. Details about the Fasola Park and Splash Pad as part of our series on Gloucester County Parks & Playgrounds and New Jersey splash pads.